It is a mysterious place full of dark corners and strange night-time noises. Mary is sure there is more to it than meets the eye. Why will her uncle not see her, and who is the boy living in the attic? As her confidence grows, Mary makes incredible and unexpected new friends including the wild Dickon who can talk to animals. 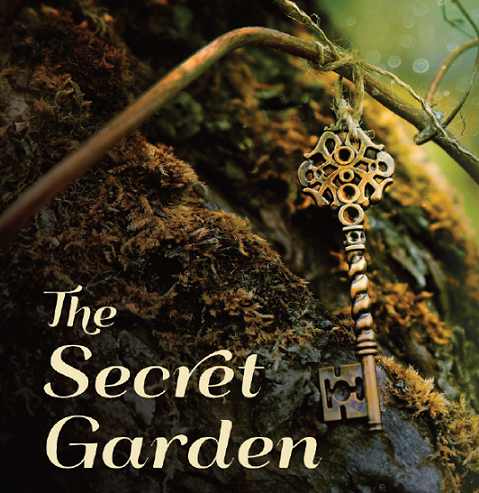 With his help she finds the key to Misselthwaite’s secret garden and unlocks a magical kingdom where nothing is dull and everything lives. Frances Hodgon Burnett’s timeless story of hope over fear is brought colourfully to life in this faithful adaptation, by the acclaimed writer of Nell Gwynn and Blue Stockings.